Welcome to Soul Yarn, an online store and place for your creativity to blossom with kits and patterns to inspire you. 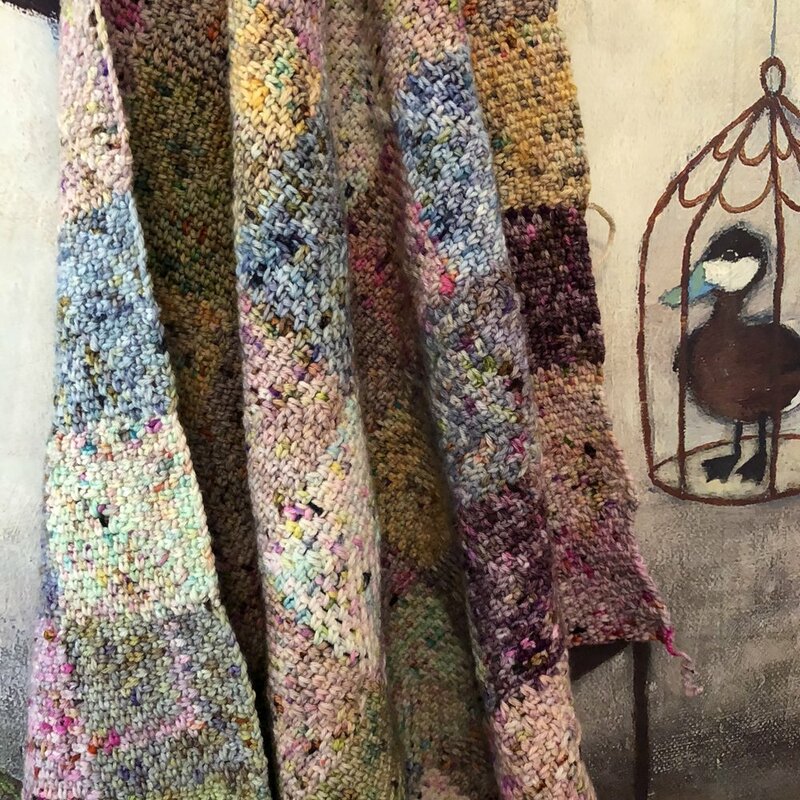 Using only the best yarns from around the world, I aim to bring you beautiful crochet, knitting and craft kits to create treasures and future heirlooms for you and your family. My designs will be heavily focussed on colour, with combinations and textures you may not think of putting together. With a background in design, working with colour combinations is what I love to do. For Sydney siders, I'll be offering crochet classes for groups as well as one on one lessons to get you really surging ahead. New patterns and kits will constantly be added to my online store, I'm aiming for a new one each month or so. Soul Yarn is based in Sydney Australia but don't let that deter you, I've sourced some great worldwide shipping prices and can have my kits to you in 2 - 3 days in the US and to various European locations. I'm so excited to be opening my online store. Thanks for stopping buy to my new site, it's still very empty here but that will change over the months, so please pop back every now and then to see what new kits and patterns have been added.